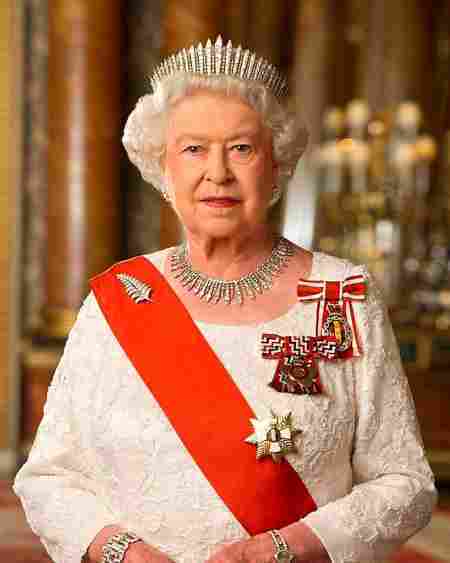 Last week, it was announced that Queen Elizabeth II of Great Britain will be the official starter of the 2018 Virgin Money London Marathon on Sunday, April 22 (just one day after turning 92 years old). The announcement came via the London Marathon social media outlets (namely, Instagram), which also let followers know that the Queen will be pushing the start button for the marathon right from Windsor Castle at approximately 10 am, to start things off for the more than 40,000 runners registered for this year’s race. The Queen’s involvement with the race falls in line with other royal family connections to the London Marathon, including Prince William and Princess Kate who were the official starters at last year’s London Marathon, and who helped volunteer at a water stop. Other Royal Family appearances at the London Marathon include Princess Beatrice, who was the first royal to complete the London marathon when she ran it in 2010 as part of a group of 34 people who made up a “human caterpillar,” all tied together with bungee cords and dressed up in a bright green tutu (for charity, of course). This year’s London Marathon will be held almost exactly 110 years after Princess Mary (Queen Elizabeth’s mother) started the 1908 Olympic Marathon at the exact same location. Nearly as many supporters and spectators are expected to show up to cheer on the runners in late April as they compete in the London Marathon. 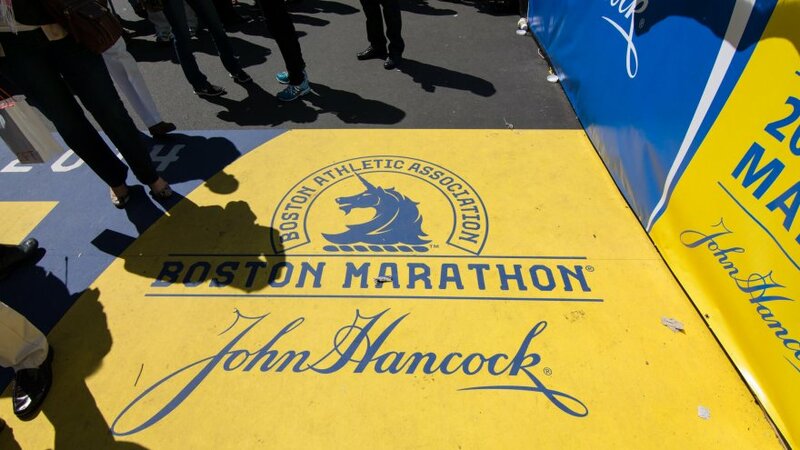 The Boston Marathon, scheduled this year for Monday, April 16, is arguably the most iconic marathon in the world. And one of the world’s best known and accomplished runners, Meb Keflezighi who retired after last year’s New York Marathon in November (and who famously won the 2014 Boston Marathon, one year after the Boston Marathon bombings), will be back at Boston again this year. 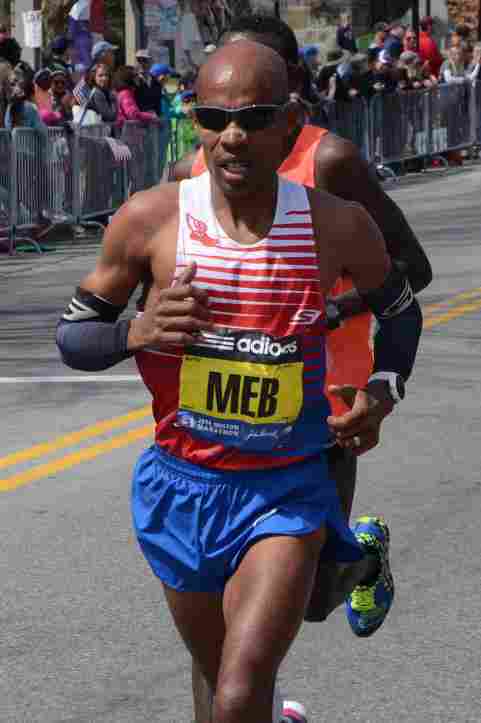 While he won’t be competing quite as intensely as in years and races past, Meb will definitely be running fast, as he runs for a cause. Team MR8 is the team representing the Martin Richard Foundation. Martin Richard was only 8 years old when his life was taken during the 2013 Boston Marathon Bombings. His parents created the foundation in his memory, to support initiatives that lead to more peace, unity, and inclusion around the world. While we absolutely love to see one of our favorites supporting such a great cause, we also just love to see him back in action on the race route period! 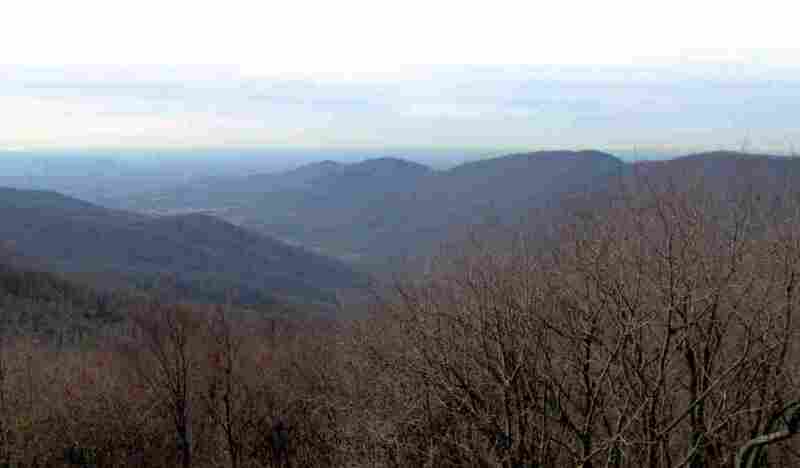 The Barkley Marathon race course, held in Frozen Head State Park near Wartburg, Tennessee every year, had a whopping zero finishers at this year’s race, which started on Saturday morning, March 24. This notoriously difficult race consists of five 20 mile loops, to be completed within the race’s 60 hour time limit. (That’s right – these runners are running through the mountains, non-stop with no sleep or much stoppage time for rest or proper fueling, for 100 miles). This race has been known to eat its competitors alive and spit them back out again, but this year, not a single runner finished. Not only is the course extremely challenging, but terrible weather with driving rain and a strong headwind were almost constant. However, this is not the first time the race has not had any finishers. Since the race began 32 years ago in 1986, only 15 finishers have finished. The nearly impossible race course does not allow runners to use a GPS or altimeters and the course is so steep, it’s the equivalent of climbing Mt. Everest’s elevation twice. Racers also do not even know the race route until the just before the race begins, and runners can only register if they figure out how, which is shared by word of mouth. Yes, you read that right: Loren Zitomersky is trying to set a world record for the fastest marathon ever ran while running backwards. In two weeks, Zitomersky will be running the Boston Marathon backwards, attempting to beat the current world record of 3:49:39 set at the Beijing Marathon in 2004 by Xu Zhenjun. So where did this all start? Zitomersky claims it was his father who instilled in him a heart for those suffering with epilepsy, after his father lost a son to the disorder before Zitomersky was born. Zitomersky knew he wanted to raise money in a big way to benefit the Epilepsy Foundation, but couldn’t figure out how – until he thought about setting a world record. Upon further investigation, and alongside the fact that he already runs regularly and had qualified for the Boston Marathon, Zitomersky settled on aiming to break the world record running backwards. All for a cause!